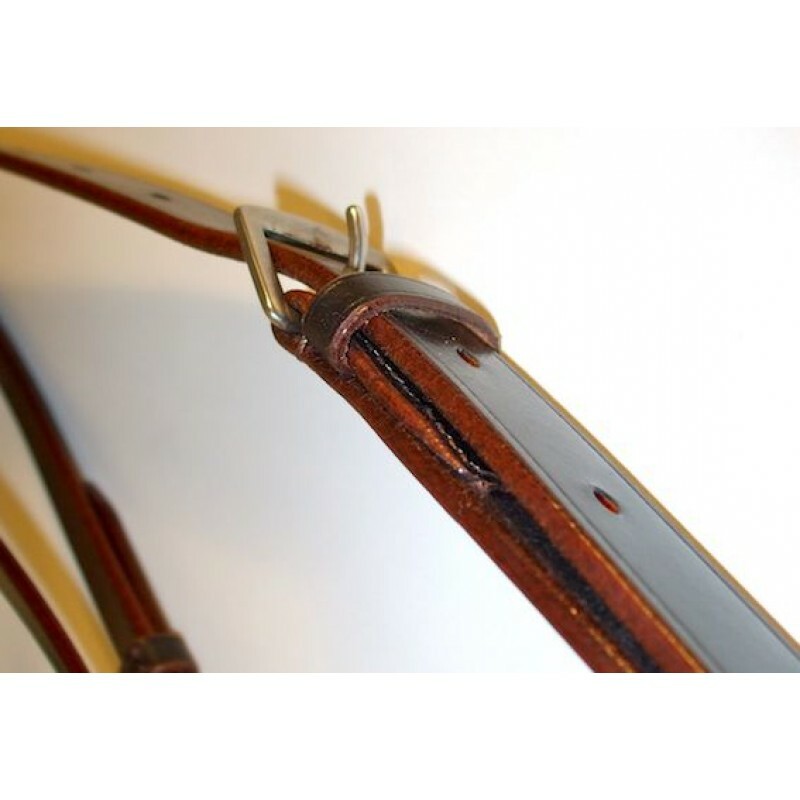 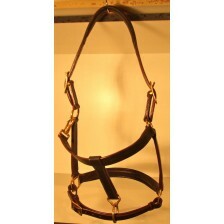 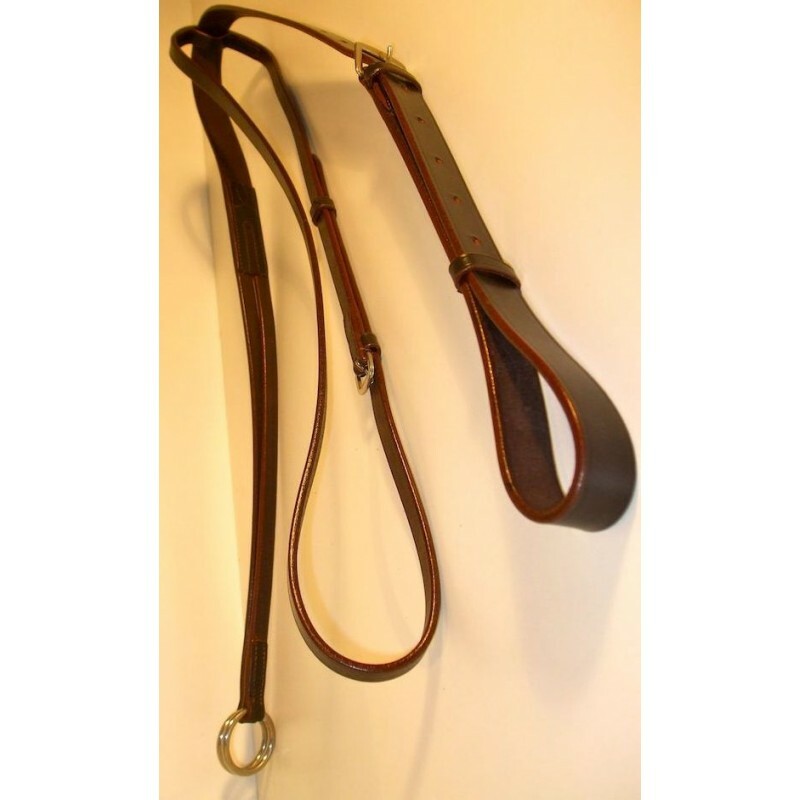 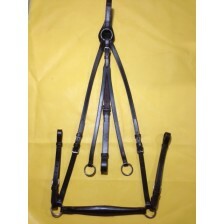 The classic Running Martingale made with a High Quality Leather and nice finish. 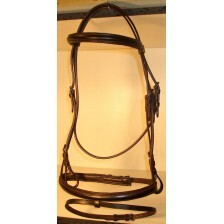 The Buckles are in steel. 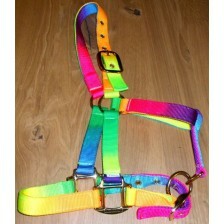 Best quality / price ratio.